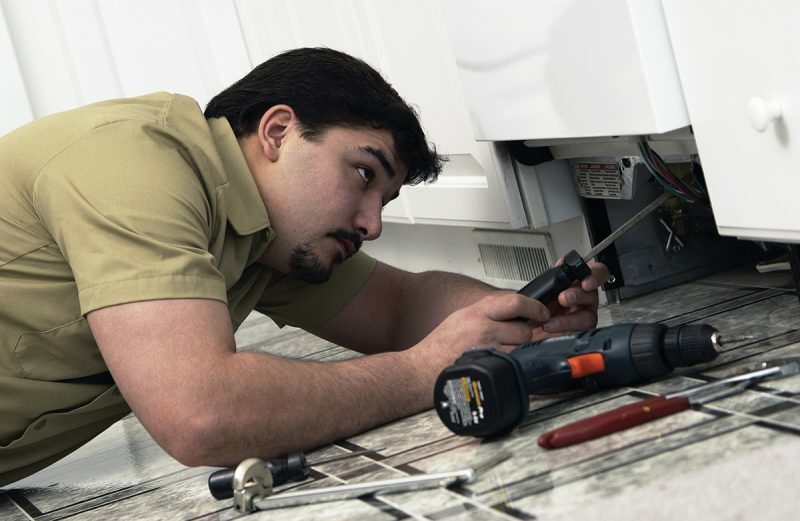 When Should You Hire an Appliance Repair Contractor? Home / blog / When Should You Hire an Appliance Repair Contractor? Apart from fire, there are things in life with which you cannot play, and your high-end major appliances are not the exception. Without these convenient machines, people would be forced to cook meals over an open fire and wash their clothes by hand. Also, your major appliances represent a significant investment, so it is important to know when you can repair it yourself and when you may require a professional’s help. You can do some appliance repairs like replacing a refrigerator light bulb. Other things, such as replacing thermostats in the fridge, changing oven elements, or replacing water line hoses in your refrigerator or dishwasher, do not require high skills of expertise. 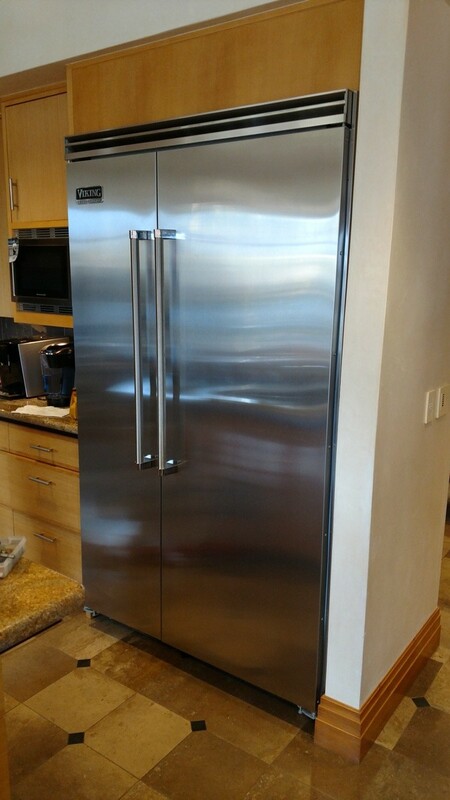 The materials needed, the amount of time you have to complete the job, and your level of knowledge about the particular appliance model will determine if you can take on a specific appliance repair project or you need to contact an expert in the field. In general, all projects need a particular set of tools and appliance knowledge, or if you find that your repair may include complex electric work outside your skill set, consider contacting the experts at Hi-Tech Appliance to ensure the safety and protection of your home. We offer same-day or 24-hour repair support.